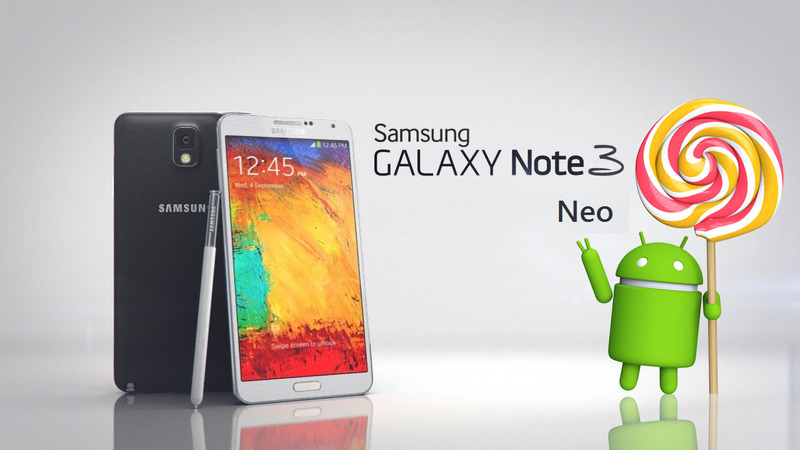 Samsung Galaxy Note 3 Neo users are eagerly waiting on fire for their Lollipop update, the Original Note 3 has already been updated a while ago. YouMobile is trying to gather all info about this Note 3 Neo updates for its readers. Here's what we got so far. 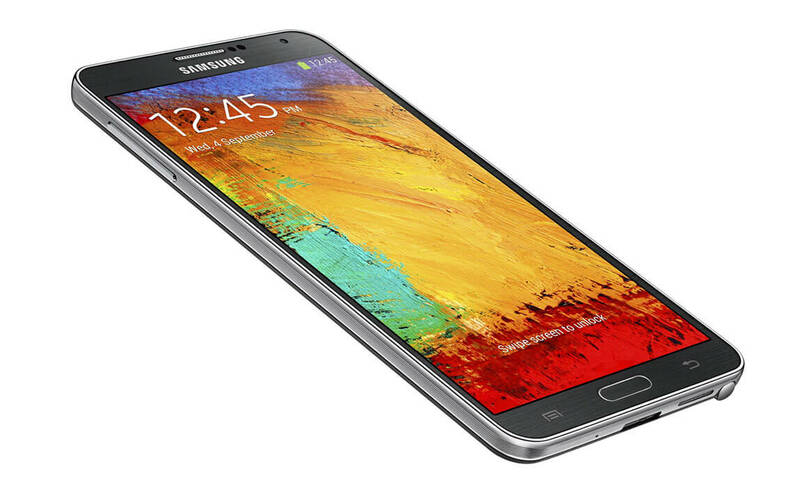 SamsungNederland confirmed via twitter a week ago that Galaxy Note 3 Neo update will roll-out in "phases", like any other update it will be a staged roll-out that will be available region-by-region / carrier-by-carrier. However, Samsung Nederland still doesn't have any release date on when the update will start rolling-out yet. 2 days ago, Samsung published an official Firmware update for the Galaxy Note 3 Neo (SM-N750) with Android build 4.4.2 KitKat to India (INS), the update has a very fresh build date (April,8 2015) which is exactly one month ago. This release is a Preparation update for the Lollipop release, in some cases Samsung tends to release a minor update before a major one as a preparation, this means that Samsung's development team is working on the Note 3 Neo firmware developments. Just as a reminder, Samsung France has already confirmed the update on twitter before, also didn't specify a release date, just said that it's coming "Later this year". When Lollipop is Coming ? The Android 5.0 Lollipop update for the Galaxy Note 3 Neo is expected to be released by [Late June - Early July] and it's currently "In-development". Where to get the update ? As we said above, the update is a staged roll-out, means it will take a long time (few weeks) to reach all users. We will publish the Lollipop firmwares on the Note 3 Neo YouFirmware Section as soon as it gets released so you can flash it manually and don't have to wait.